Anti-virus protection is very important for all computers. Without it you risk losing your personal data and files. Here are a few things you can do to help protect yourself. Keep your anti-virus and malware software up-to-date. Make sure your software is set to do updates on a continuous or regular basis. Do not open links inside emails from an unknown sender…even if it appears to be trustworthy. Do not open email attachments unless you know what it is. Do not open any files attached to an email with a questionable subject line. Never open or download files from strangers or unknown email addresses. Always use caution when downloading files from the Internet. Make sure you are downloading from a reputable source. When in doubt, do not open, download, or run any files. 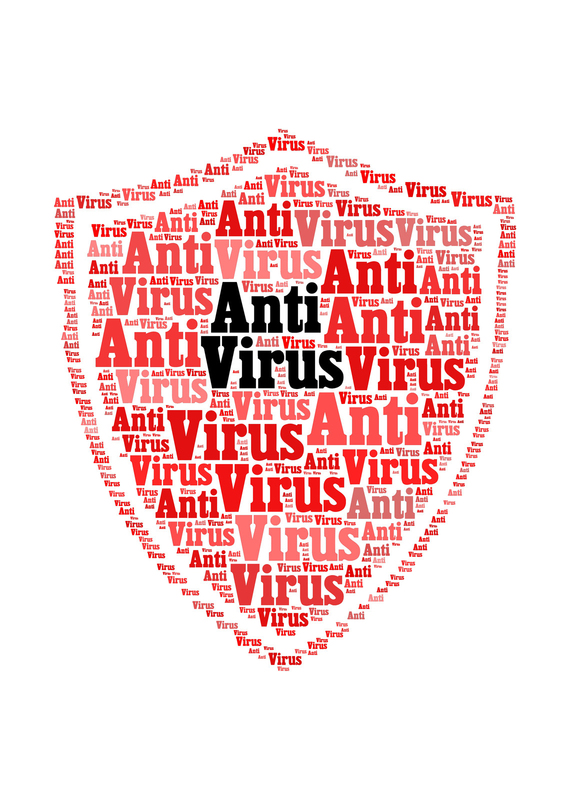 There are a variety of anti-virus programs that offer protection. Trend Micro, McAfee and Kaspersky are just a few of the programs that also offer a wide range of protection. Brazos Anti-Virus Protection – cleans your computer of existing viruses and provides protection from new attacks. If you think your computer has been compromised or would like to protect it from potential virus related problems, please contact our team of experts. We can help you clean up your computer and answer any questions you might have. To learn more about anti-virus software or other potential threats to your computer please give us a call at 1.800.687.3222. To learn more about Brazos Communications visit us online at www.brazosnet.com.